With both Michigan and Michigan State in the Sweet 16, we put together 16 of our favorite Michigan-made go-to party foods! 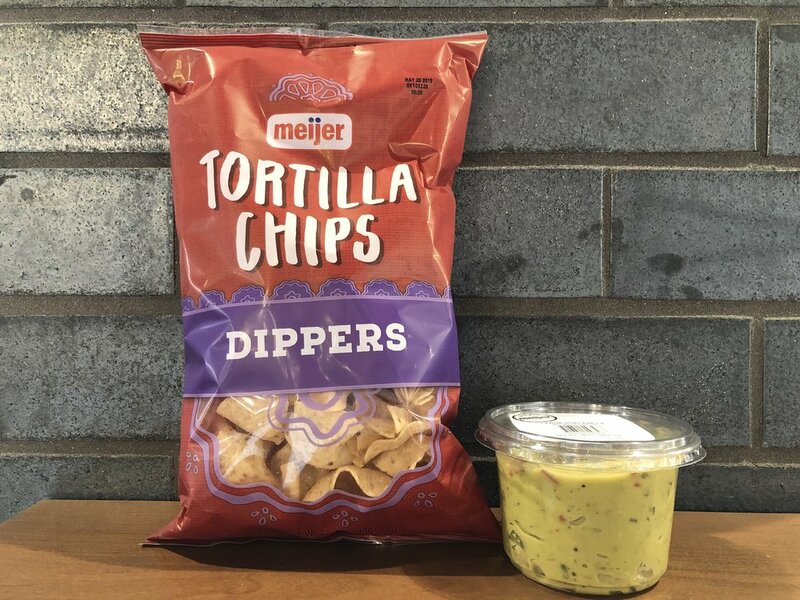 Simple, satisfying, and absolutely delicious, Traverse City, MI-based Great Lakes Potato Chip Co. chips come in flavors that are out-of-this-world good, and in bags that will fit right into your viewing party snack bar decor, no matter which Michigan team you root for! It’s not too late to order a personalized Hissho Sushi Party Platter for the game! Our awesome sushi bar folks can whip up a custom platter in 20 minutes. Just be sure to call before 5, because they want to watch the game too! Michigan-based Chunk Nibbles started out as a beloved family recipe that became a delightful brand we’re excited to carry in our Local Sweets section. They aptly call this treat “candy coated bliss.” (We don’t disagree.) Chunk Nibbles donates a portion of its proceeds to Stiggy’s Dogs, which is an organization that rescues dogs from high-kill shelters to train them to be service dogs for military members who are battling PTSD, TBI, or other trauma sustained from their time of service. If you haven’t tried some of our delicious Fresh & Fast items from Muskegon-based Hazekamp Premier Foods, make Game Day THE day, so you can spend less time prepping, and more time enjoying the game! We just love the variety that Premier offers. We have everything from delicious pre-marinated chicken skewers and kabobs to breaded chicken breasts and melt-in-your-mouth garlic herb beef pinwheels. We’re certain you’ll find a new favorite! Falmouth, MI-based Little Town Jerky offers an assortment of delicious fully-cooked bratwurst, so you can grill them up quick and get to the game. 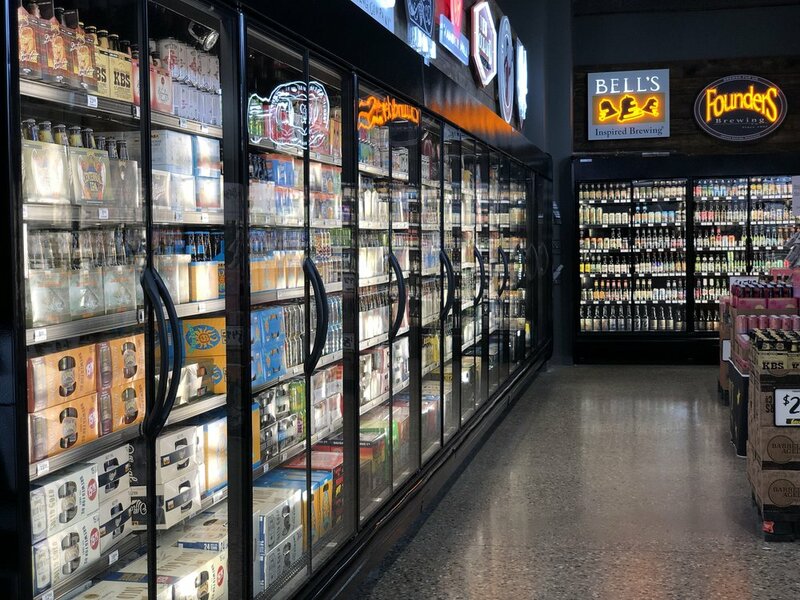 We have everything from Regular Bratwurst to Jalapeno Cheese to Cheese & Onion, Bourbon Flavored, Italian Style, Cheesy Beer Bratwurst, and more. You’re going to love these! You’ve got to love GR-based Ferris Coffee and Nut. We have a whole section of sweet and savory plant-based snacking options from Ferris that we highly recommend checking out. You know no party is complete without a snacky protein! 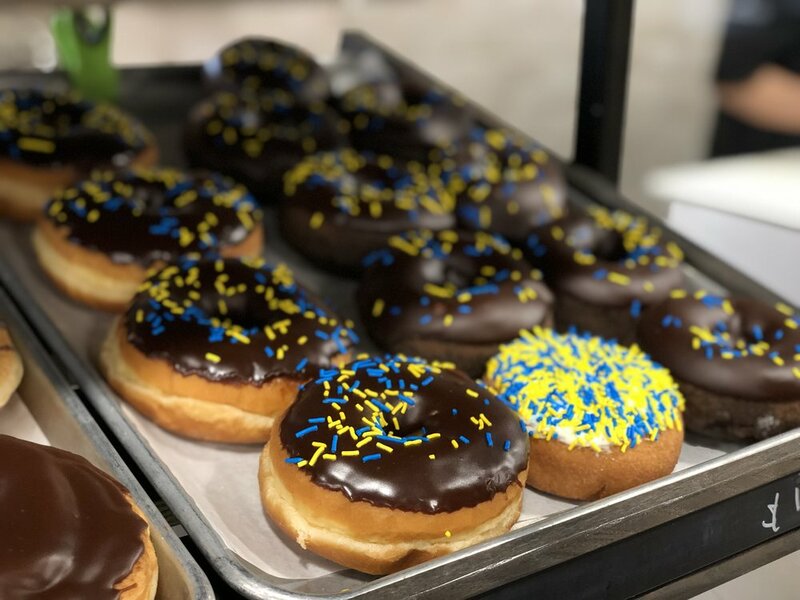 Hudsonville-based Sprinkles Donuts is bringing in donuts for both Michigan and Michigan State fans. Don’t forget to grab a few for your party! 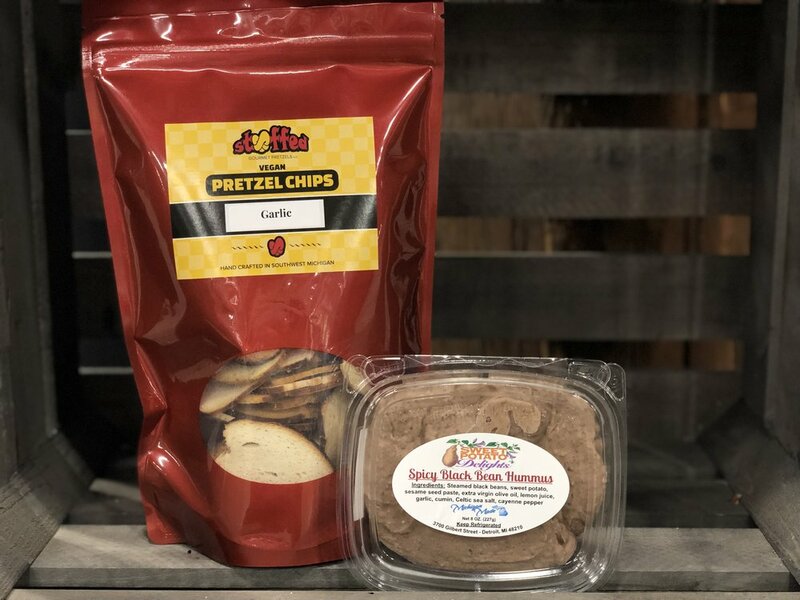 South Haven-based Stuffed Gourmet Pretzels Vegan Pretzel Chips paired with Detroit-based Sweet Potato Delights Vegan Spicy Black Bean Hummus will take your snack bar to the next level and will make your vegan friends and loved ones very happy! 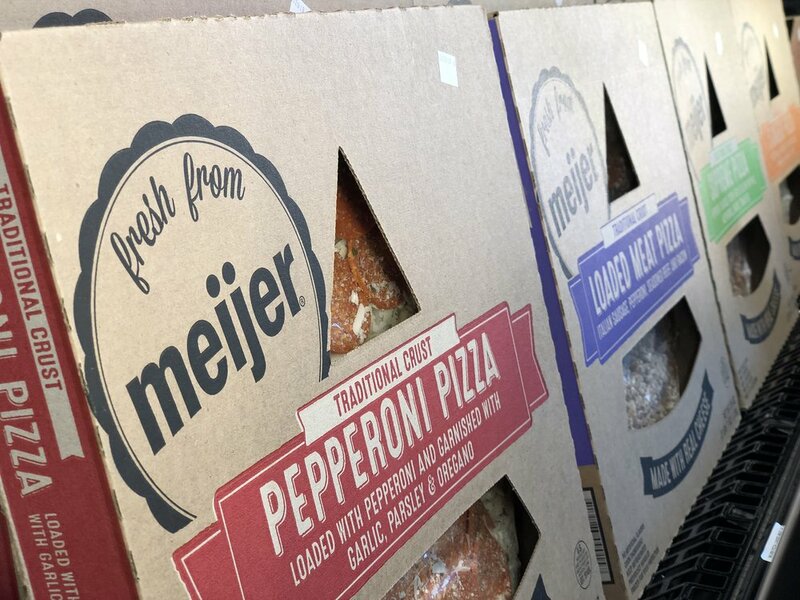 Another Meijer Party Special: Take & Bake Pizza. You really can’t go wrong here. Regardless of which one you buy, you’ll have fresh pizza in under 20 minutes and for under $7. 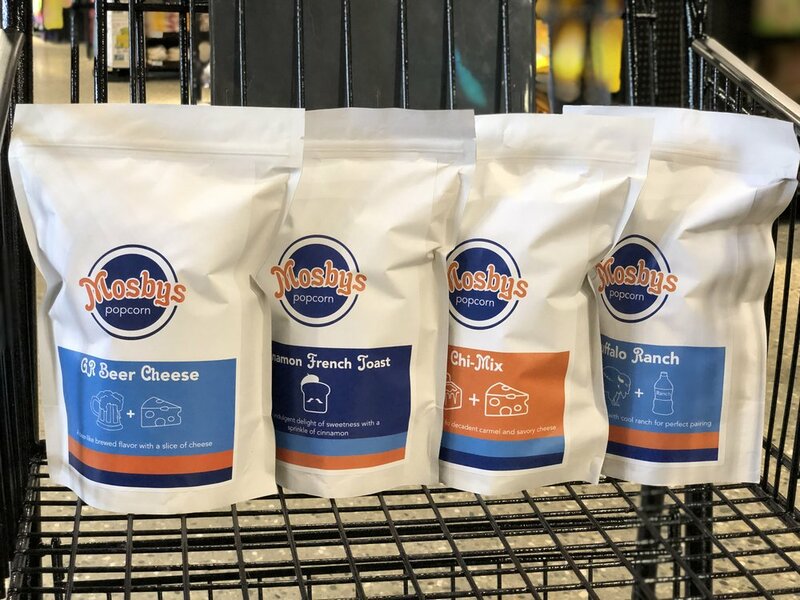 GR-favorite Mosbys Popcorn is a must-have for every snacking event, really. Just put all the flavors in your basket. You’ll thank us later. We couldn’t pick just one to promote for this Sweet 16 lineup, so we advise coming to check out our Beer Cave! We have so many Michigan-made favorites you’ll leave with a few options to sip on or share, we’re sure. Parties are always a great place for a veggie tray. We have lots to choose from, and of course, we also have an amazing, affordable produce selection if you’d rather make your own! 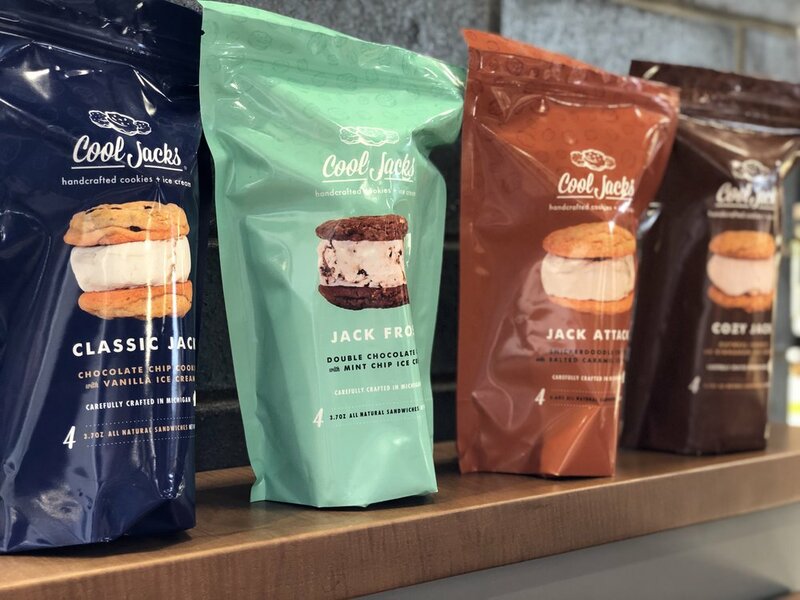 Sylvan Lake-based Cool Jacks ice cream sandwiches could be your new favorite treat. Win or lose, at least you’ll have a handcrafted ice cream sandwich waiting for you.